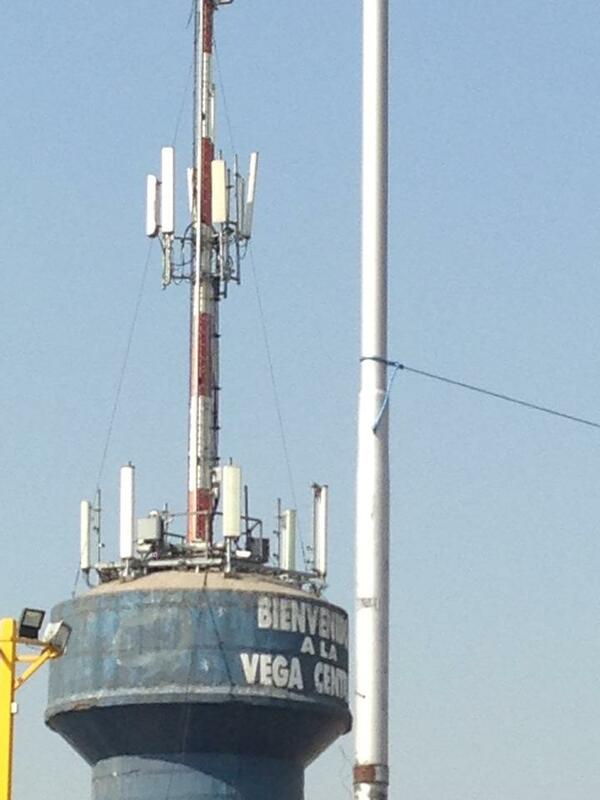 Over the last 25 years cellular companies have wanted their antennas placed on high vantage points, such as tall buildings and water towers. Questions arise when radiation is very close to the drinking water supply for the town. Here are some examples where water towers and cell phone antennas have created more questions then real answers. Since the water towers are metal, some people with EHS find more reflection. 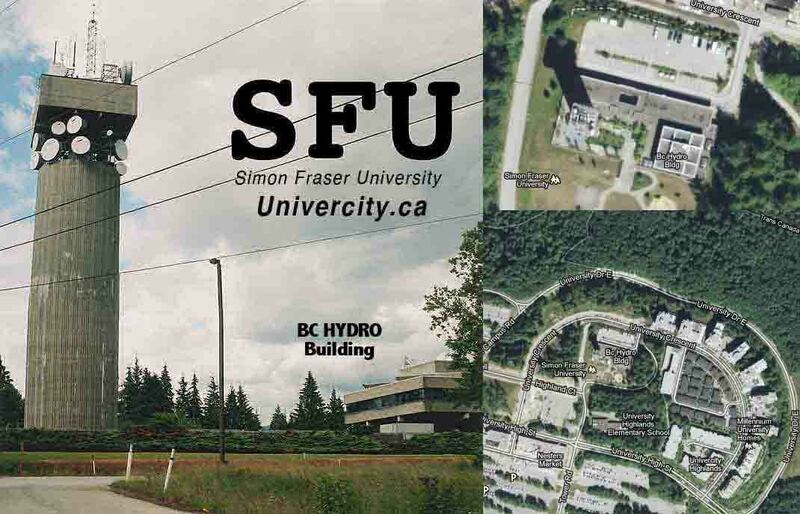 Over the years Simon Frazer University has grown, and their water tower / cell tower, which was isolated prior to the construction of the numerous condominiums, was not so far away from where all the new residents live. 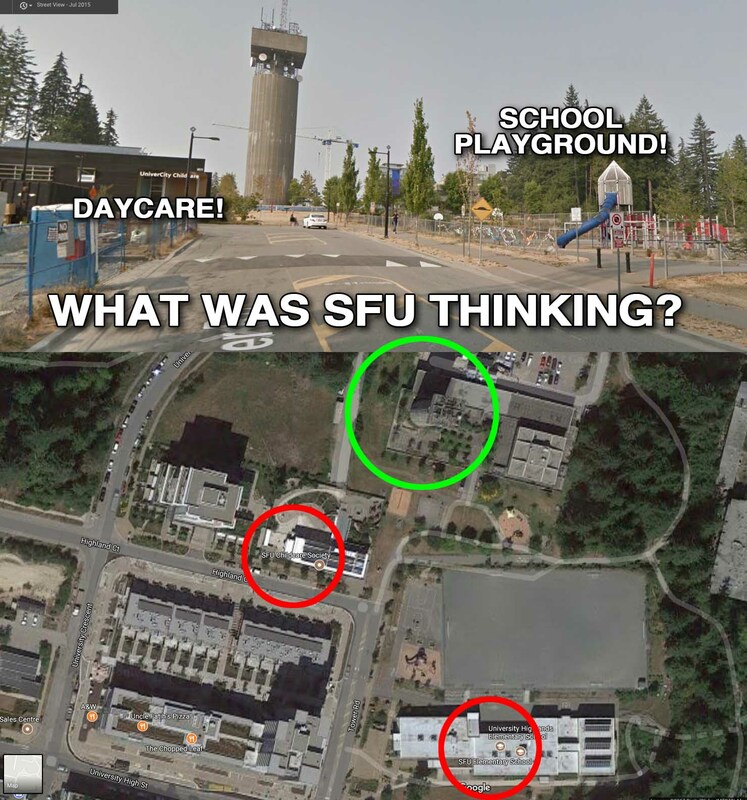 Many are not aware of the health concerns about cellular tower antennas, or the past health experiences from this particular tower by people who worked at this campus, in the main building and in the Hydro building. 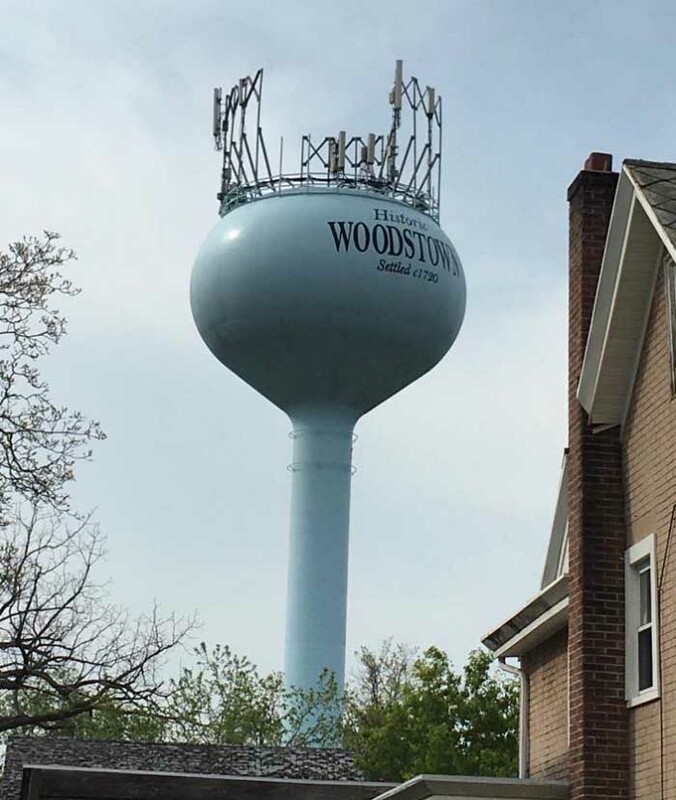 Please forward links to water sample tests from these towers…or any info!